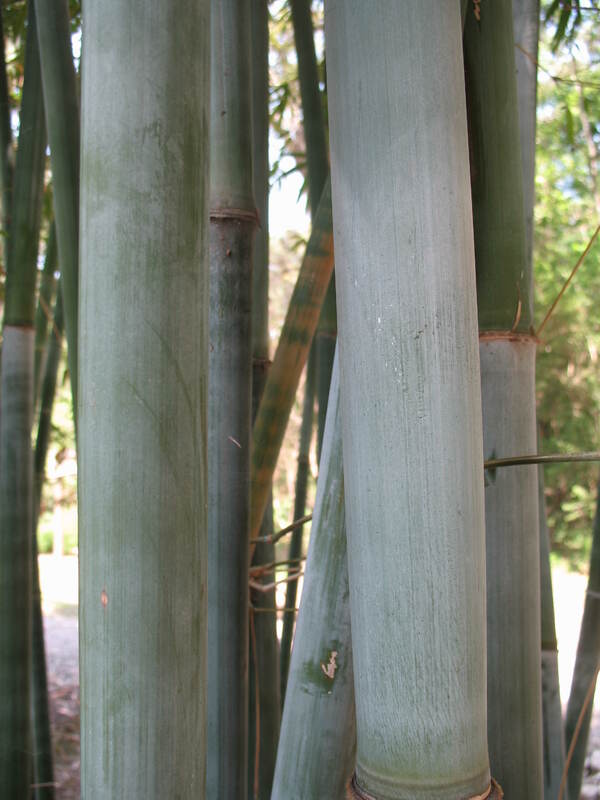 Comments: This bamboo produces culms (canes) that have a thin bluish blooms that gives it a distinctive quality in the landscape. This particular cultivar is reported to be somewhat smaller than the regular species. Reported to take freezing temperatures in the low to mid 20's F.